We are back – the third tip! Here is another Holiday Wellness Tip to keep your spirit healthy and bright. We are back - the second tip! Here is another Holiday Wellness Tip to keep your spirit healthy and bright. 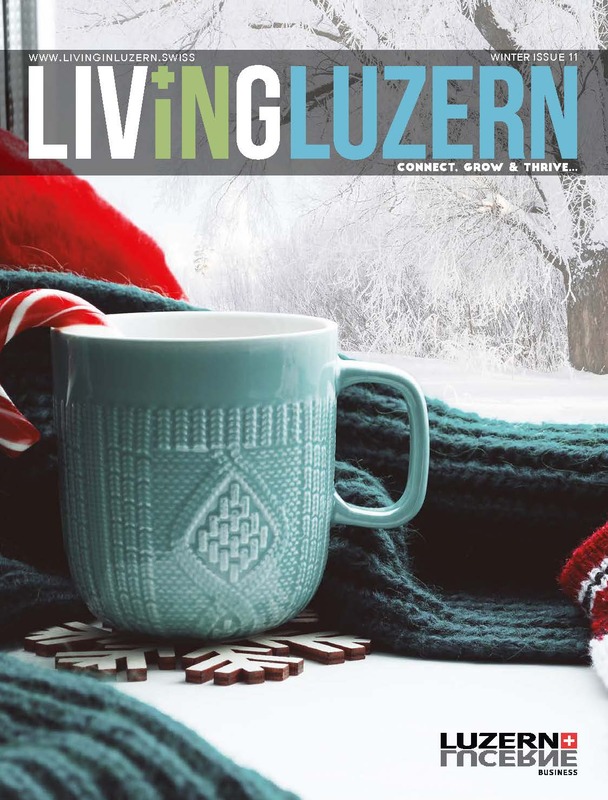 Living in Luzern Winter Magazine is here.